Creating objects with a 3D printer is a form additive manufacturing where the end product is built up in layers. First introduced in 1984, this technology has grown far beyond a hobby or the generation of simple novelties. It has transformed many industries and the potential for 3D printings to evolve even further is undeniable. The demand for 3D printers continues to rise, from $1.7 billion in sales in 2011 to $5 billion in 2017. 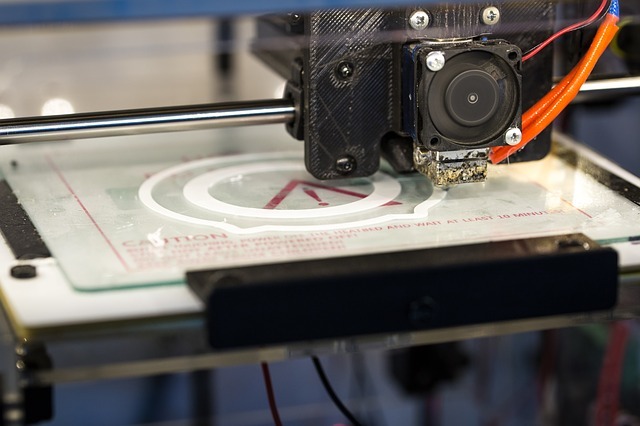 As an industry of it’s own, 3D printing is expected to grow by 300 percent by 2020. Organizations are realizing that there are many economic advantages to 3D printing technology. It sharply reduces production costs and turn-around times. Adding the material is a less wasteful manufacturing method than removing material, like with CNC milling. Prototyping time frames can be reduced to a few days. Rapid production of prototypes, each with modest changes, allows your company to test different designs and features at the same time. Finished products are quickly realized through streamlined iteration of design phases and testing to eliminate issues and create a finished product. Not only are time and costs optimized, but your product can benefit from a faster time-to-market. Objects are printed from digital files on any compatible 3D system. There’s no need to amortize costs over multiple products when a single 3D printer can produce all of them. This allows designers to simply create or modify their product and send the files to multiple 3D printing locations, print hubs, third-party services, and other points of production. A strategy of decentralized processing also helps to encourage collaboration and lower logistics expenses over shipping actual products. In every manufacturing environment, innovative designs are essential in staying ahead of the competition. With 3D printers, designers can create a range of items with complex and precise structures that would be difficult or impossible to produce with traditional manufacturing methods. Designers can also create various components to larger items, or redesign and reproduce some parts that are conventionally manufactured. Investments in materials and equipment are no longer necessary. 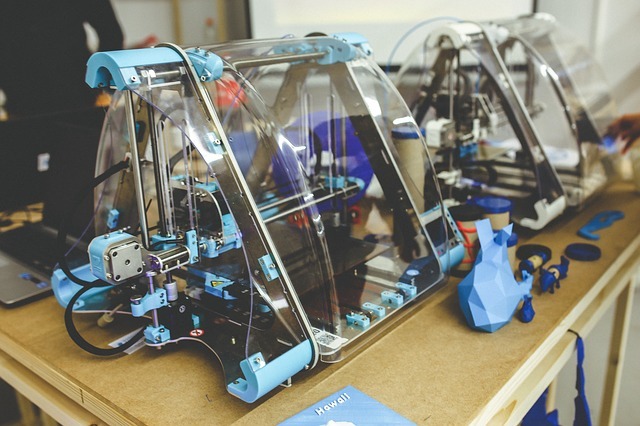 The addition of one or more 3D printers to a startup can help a business become more flexible and agile in its processes, so it thrives among the competitors. With lower costs and faster development, 3D printing allows even low volume manufacturers to compete in the marketplace with corporate giants. Indeed, big companies might spend thousands on the design and production of a mall part you can make for a fraction of the cost. Using the highly innovative process of 3D printing, customized parts and products are easy to create. This can be vital to success in industries such as medical care, where custom-made prosthetics and other devices are essential. Digital design files can become commodities themselves, as they can be created on the budget and sold world-wide. The automated and precise nature of 3D printing provides a level of assurance that removes any worries about keeping to specs or maintaining quality control. This provides a degree of product integrity and builds customer trust even in a global economy. The internet allows for instant distribution of 3D printer files and low-cost production at a small scale. If the company specializes in customized products and designs, it won’t need to tie up space and money by maintaining inventory. It can produce only what it needs on-demand. The only storage space will be the digital capacity for 3D files, enabling businesses to run with reduced overhead and higher profitability. In conclusion, there is a limitless potential for 3D printing. Materials used in additive manufacture include metal, plastic, bio-tissue, and even tasty doughs and sauces. Both the automotive and aero industries are already using 3D printers, as well as healthcare laboratories and restaurants. Companies should review the ways how they can benefit from implementation of 3D printing into their business processes. While this technology won’t replace the large-scale production any time soon, 3D printers can enable product development and product customization at a lower cost and faster pace. Why Purchase A Property From An Abandoned Home Auctions ?